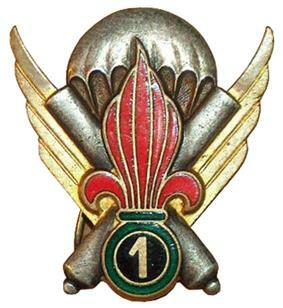 Chuteur Opérationnel Instructor and Moniteur Brevet of the French Armed Forces not including the Legion Instructor and Moniteur Brevet, centered by the flag of the Foreign Legion. 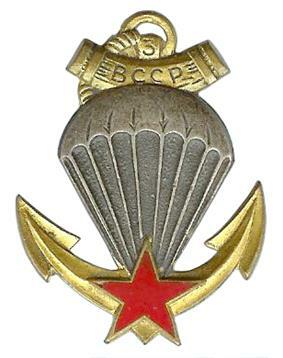 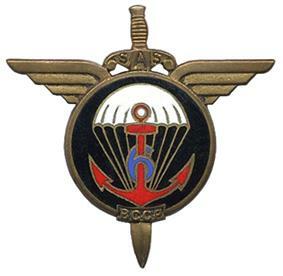 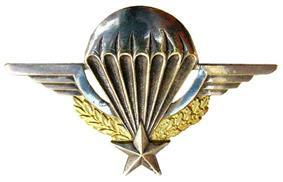 Chuteur Opérationnel Brevet of Commando Parachute Group of the French Armed Forces not including the Legion Commando Parachute Brevet, centered by the flag of the Foreign Legion . 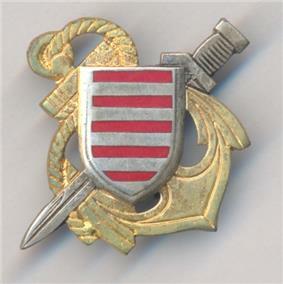 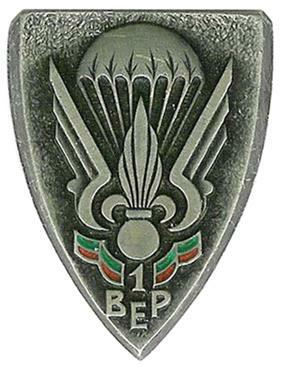 Paratrooper Moniteur Brevet of the French Armed Forces not including the Legion Moniteur Brevet, centered by the flag of the Foreign Legion. 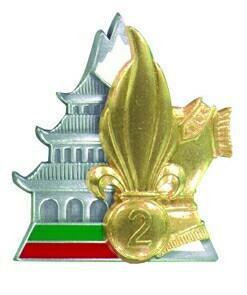 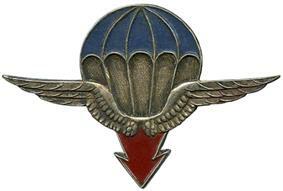 French and Foreign Legion Parachute Brevet. 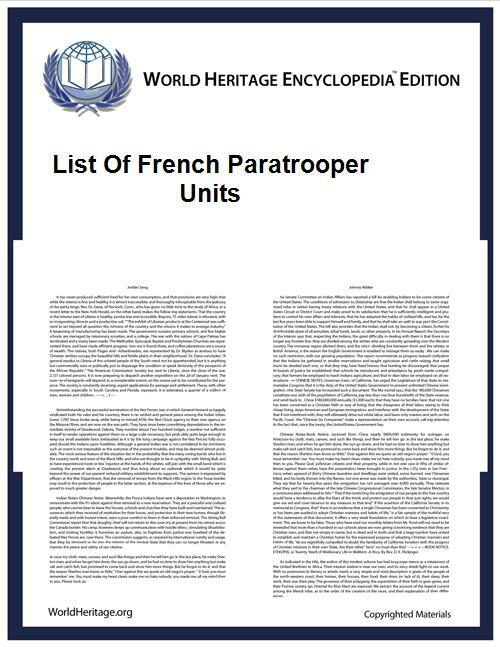 The airborne units history of France debuted when the French Armed Forces formed during the Interwar period specialized paratroopers units. 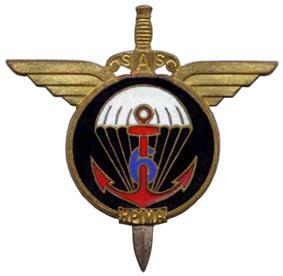 First issued from the French Air Force, they were rapidly integrated in the French Army and from the British Army then dispersed in the ensemble components of the armed forces. 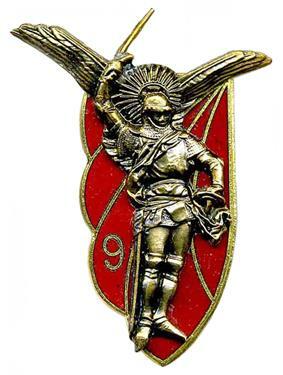 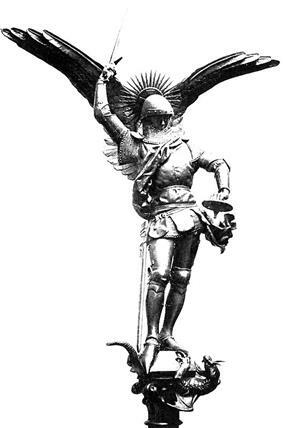 The Archangel Michael featured in Mont Saint-Michel and the Insignia of the 9th Parachute Chasseur Regiment. 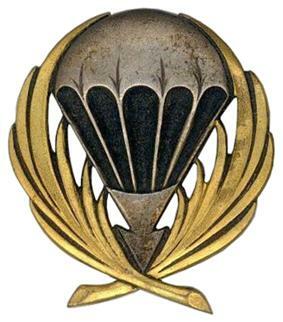 Circled Winged Armed Dextrochere worn on Beret of French Army Metropolitan Paratroopers. 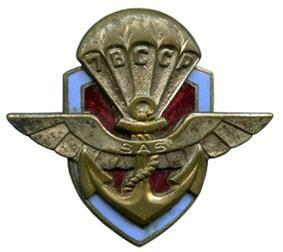 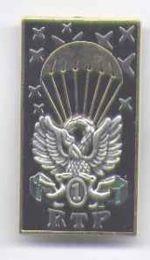 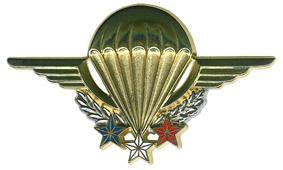 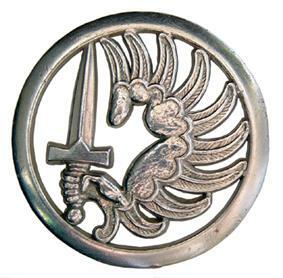 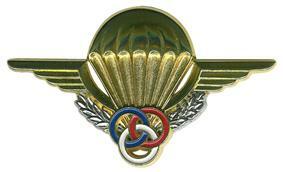 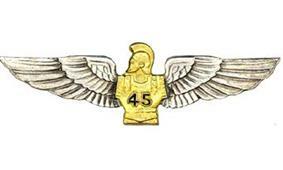 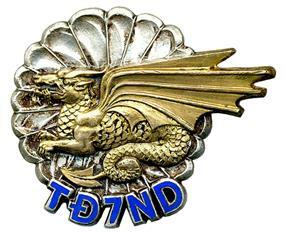 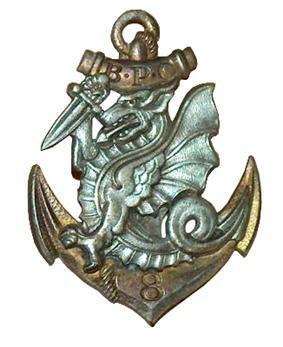 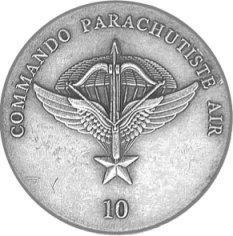 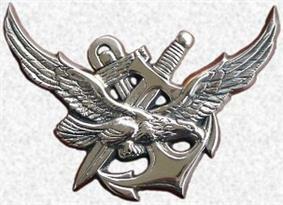 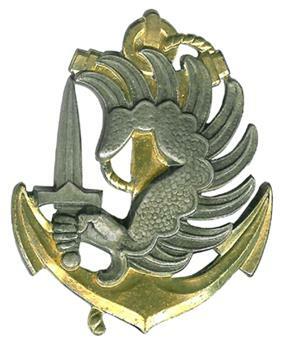 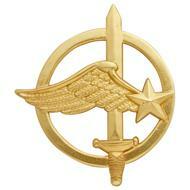 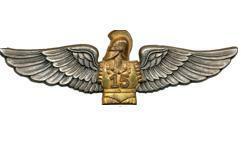 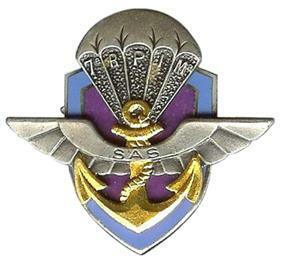 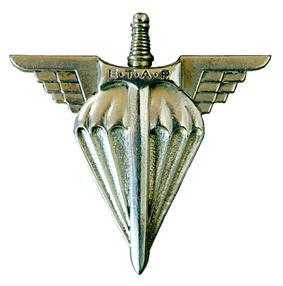 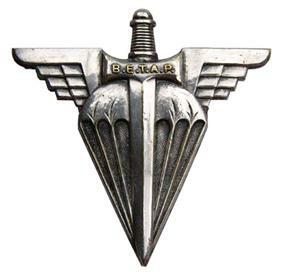 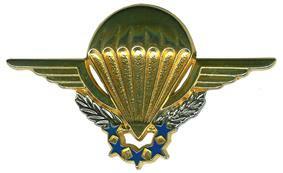 Anchored Winged Armed Dextrochere worn on Beret of French Army Marine Infantry Paratroopers. 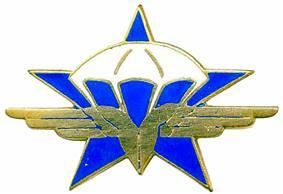 Circled Winged Armed Star worn on Beret of French Air Force Fusiliers Commandos de l'Air. 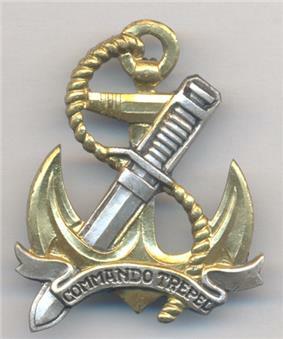 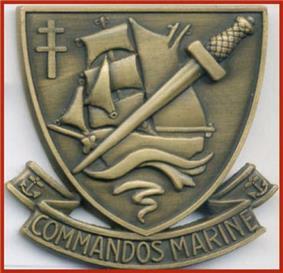 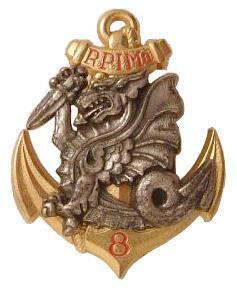 Armed Flying Frigate worn on Beret of French Navy, La Royale de France, Commandos Marine. 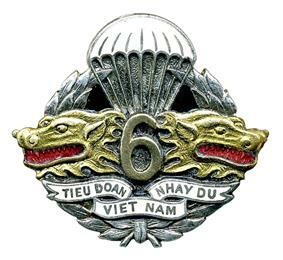 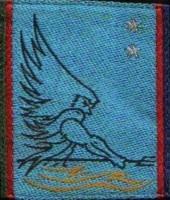 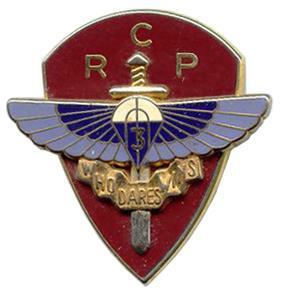 Circled Winged Armed Dextrochere worn on Foreign Beret of Foreign Legion REPs and BEPs excluding Foreign Paratrooper Berets of 1e REG and 2e REG DINOPS and GCM. 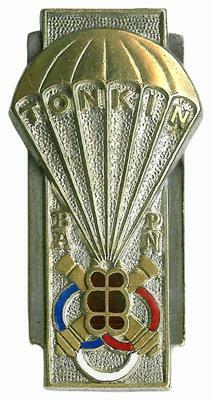 Legion Fanion, Grenades, Colours, standards and guidons. 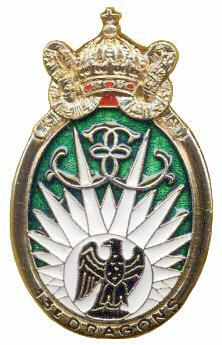 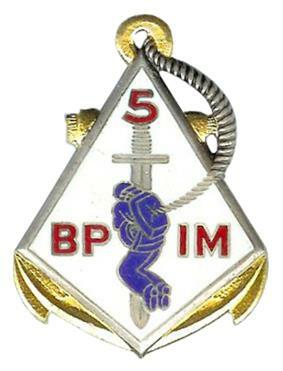 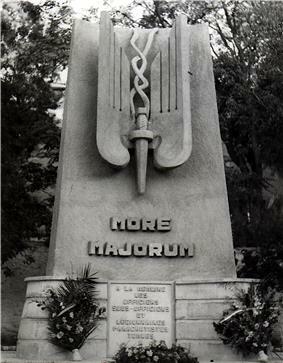 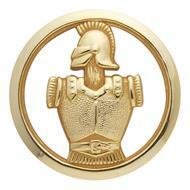 Marche ou Crève and More Majorum for Legion Officers, Sous-Officiers and Legionnaires of the BEPs and REPs of the Legion. 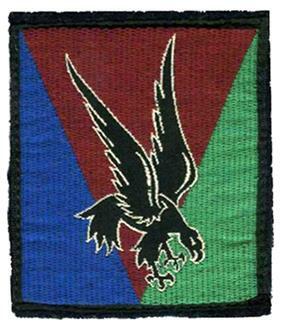 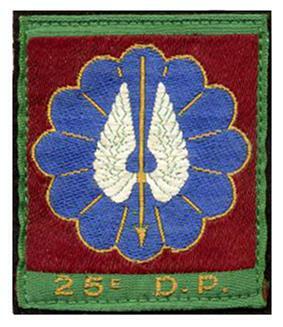 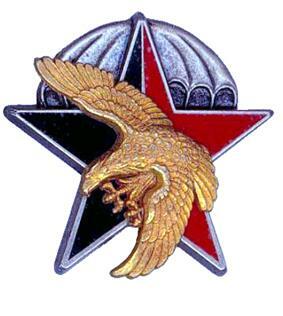 24th Airborne Division (24e DA, dissolved). 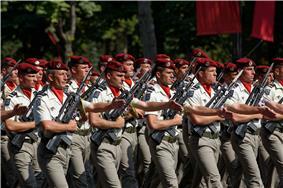 35th Parachute Artillery Regiment of the 11th Parachute Brigade, on Bastille Day military parade, Paris. 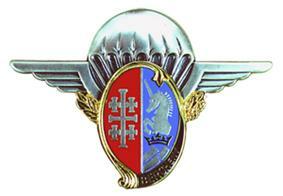 1st Parachute Hussar Regiment of the 11th Parachute Brigade, on Bastille Day, Paris. 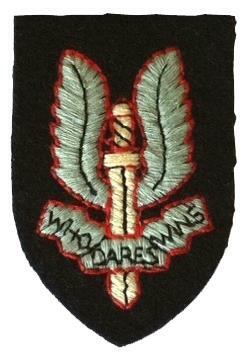 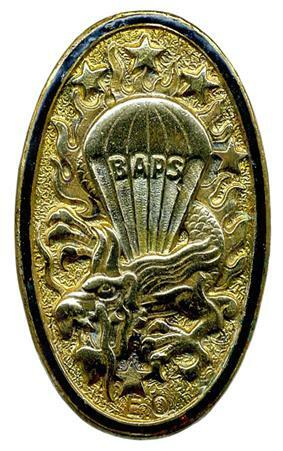 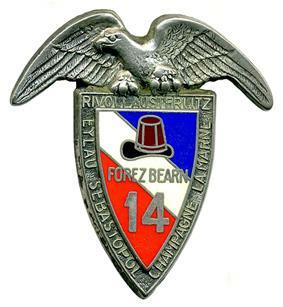 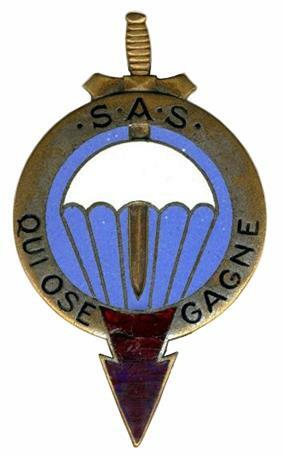 FFLSAS reserved for SAS paratroopers of Free France 1940-1945. 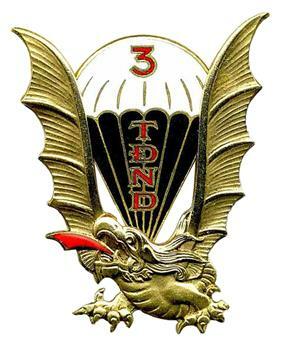 National Gendarmerie Parachute Intervention Squadron (EPIGN) regrouped part of the National Gendarmerie Intervention Group, the GIGN. 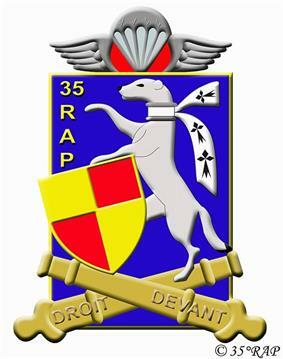 Recherche Assistance Intervention Dissuasion, the RAID. 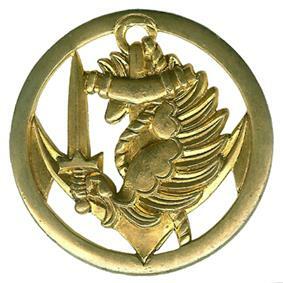 ^ "Brigade des forces spÃ©ciales Terre". 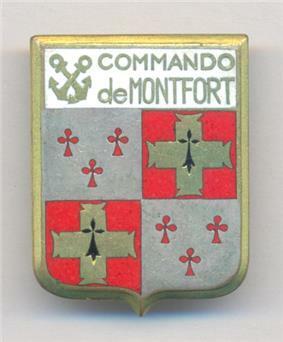 defense.gouv.fr. 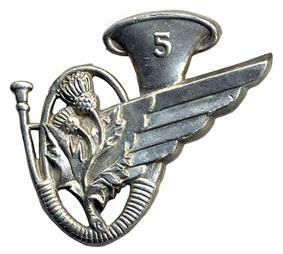 ^ a b GYI. 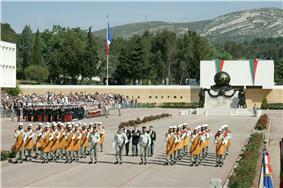 "Les origines...". 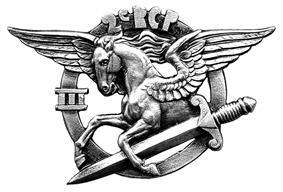 legion-etrangere.com. 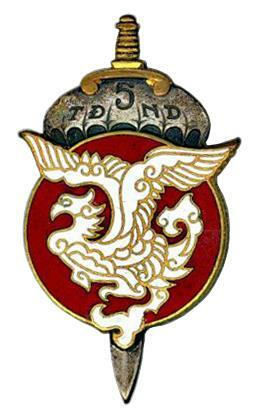 ^ GYI. 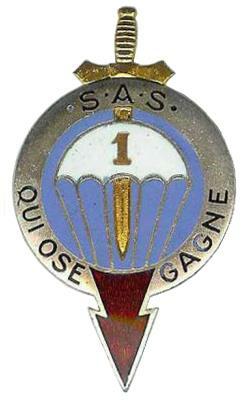 "1er Bataillon Etranger de Parachutistes". 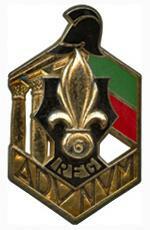 legion-etrangere.com. 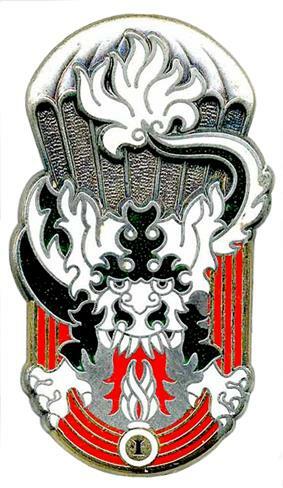 ^ GYI. 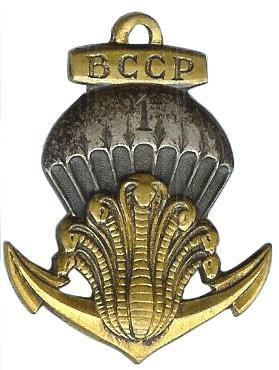 "1er Régiment Etranger de Parachutistes". 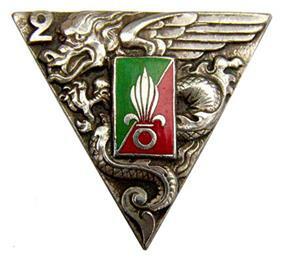 legion-etrangere.com. 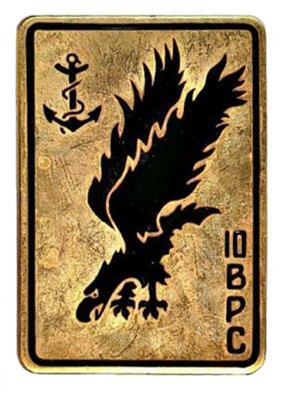 ^ a b GYI. 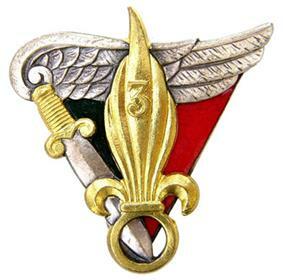 "3e Bataillon Etranger de Parachutistes". 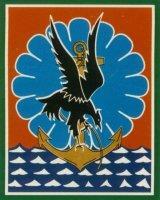 legion-etrangere.com. 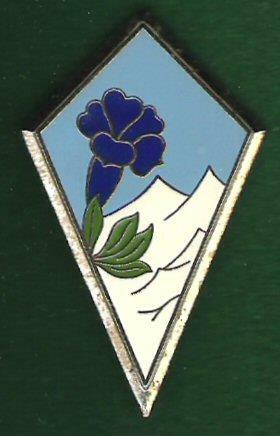 ^ GYI. 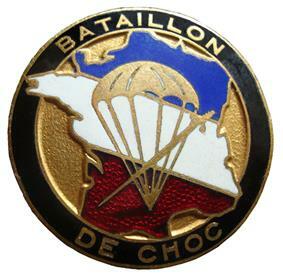 "2e Bataillon Etranger de Parachutistes". 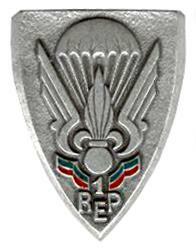 legion-etrangere.com. 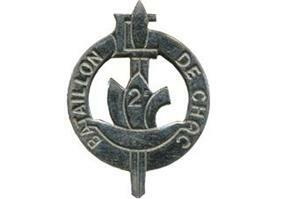 ^ a b GYI. 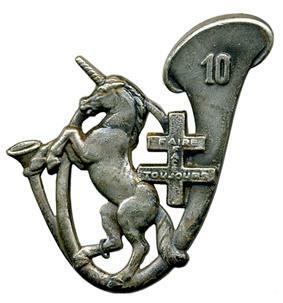 "1er Régiment étranger de génie". 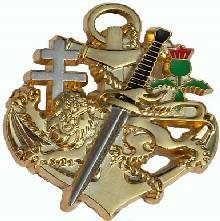 legion-etrangere.com. 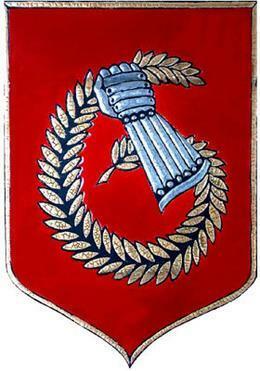 ^ GYI. 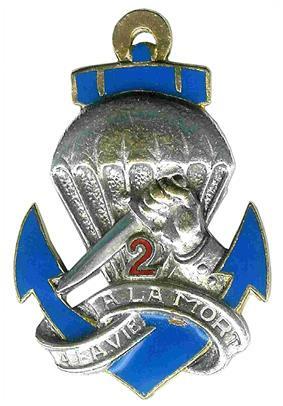 "2e Régiment étranger de génie". 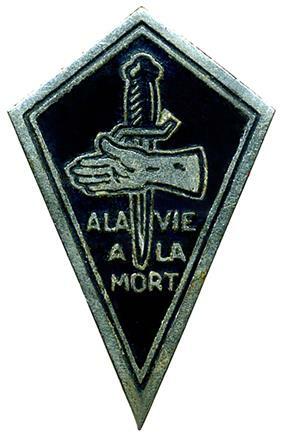 legion-etrangere.com. 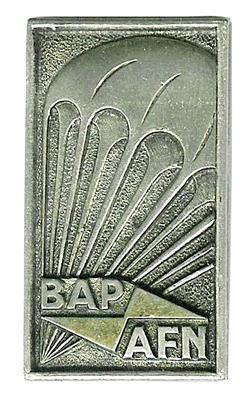 ^ a b GYI. 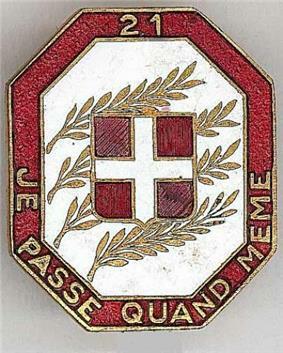 "Structure du 2ème régiement étranger de génie". 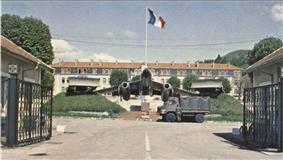 legion-etrangere.com. 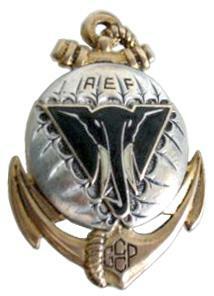 ^ a b c Frédéric AUTHIE. 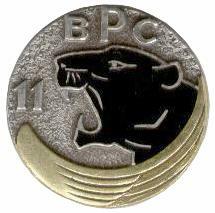 "1er RCP - Site officiel -". 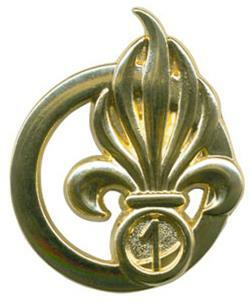 defense.gouv.fr. 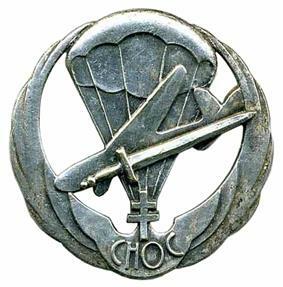 ^ "17e rÃ©giment du gÃ©nie parachutiste". 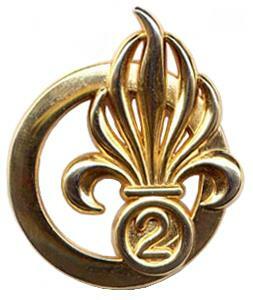 defense.gouv.fr. 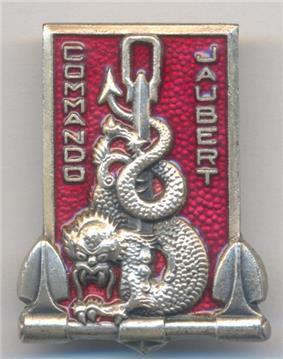 E. Micheletti et J. Baltzer, Insignes et brevets parachutistes de l'armée française, éditions Histoires et Collections, 2001, ISBN 2-913903-11-8. 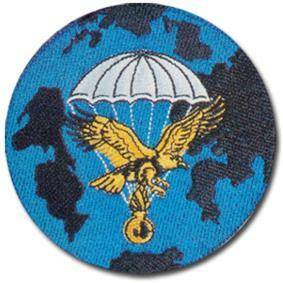 Collectif, Histoire des parachutistes français (History of French Paratroopers), Société de Production Littéraire, 1975.